Natalie Dykstra is a biographer of American women whose lives were oriented towards the arts. Her book Clover Adams: A Gilded and Heartbreaking Life, published by Houghton Mifflin Harcourt, was a Massachusetts Book Award finalist and named the best biography of 2012 by the arts and literature review Open Letters Monthly. She is at work on a biography of art collector Isabella Stewart Gardner (1840–1924), who founded the museum in Boston that bears her name. More about Natalie’s writing can be found at her website nataliedykstra.com. Natalie teaches courses in literature and writing, including Introduction to Literary Studies, American Writers in Paris, Biography and Narrative, and American Women Writers. 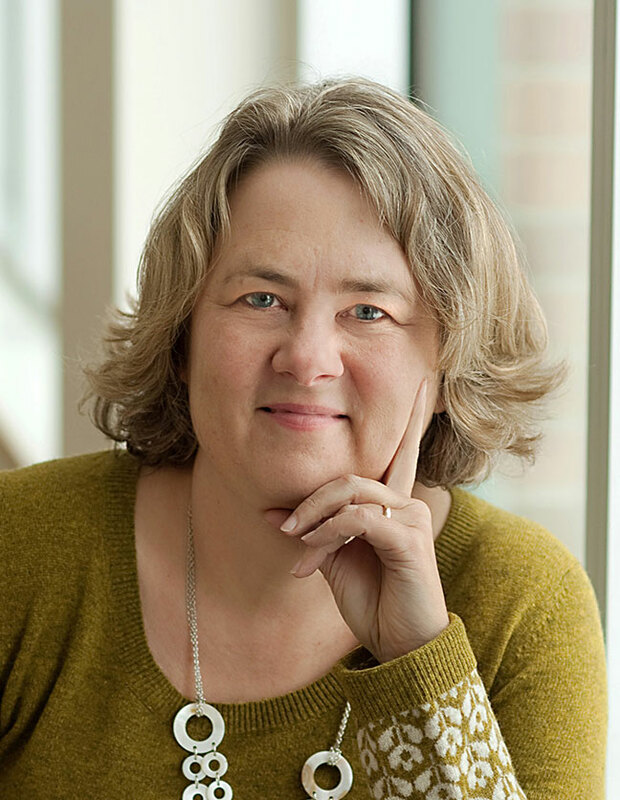 She was founding director of the Boston Summer Seminar (2015–16), a faculty/student research program based in five Boston-area archives, sponsored by the Great Lakes Colleges Association and hosted by the Massachusetts Historical Society. She is currently directing a summer research program for students at the American Library in Paris, a program funded by the college’s Mellon Grand Challenges Initiative as part of the Paris Stories team. She has been a member of the Hope College faculty since 2000. She splits her time between the Hope College campus, where she teaches during fall semesters, and Boston, where she conducts her research. She is a co-coordinator of the New England Biography Seminar at the Massachusetts Historical Society, where she was elected a fellow in 2011. For 2019, as a National Endowment for the Arts public scholar, Natalie is on leave to focus full-time on writing Isabella Stewart Gardner: A Life in Art, scheduled for publication by Houghton Mifflin Harcourt in 2022. She will lead the research program at the American Library in Paris in May 2019 and return to teaching in fall 2020.